Welcome to the June photo quiz! 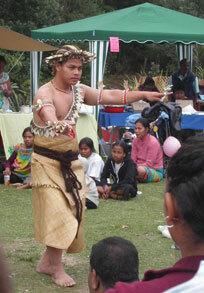 Each month there are new photos about New Zealand culture eg nature, food, special days etc. Look at each photo and read the text carefully. click the photo to make it bigger. Answer the questions at the end of each section and check your answers. 2. 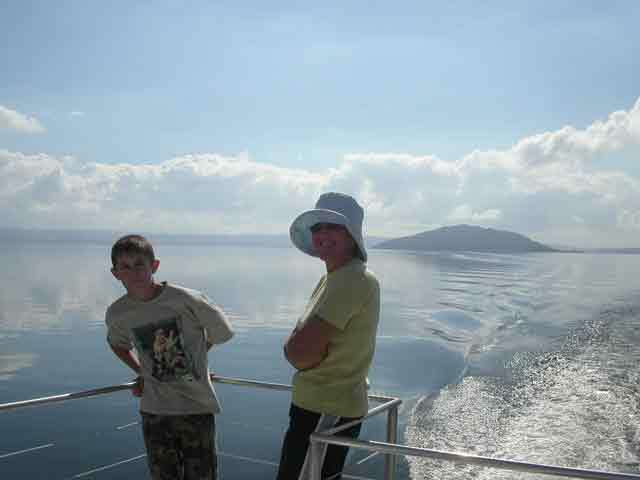 Lake Rotorua by launch to Mokoia Island. 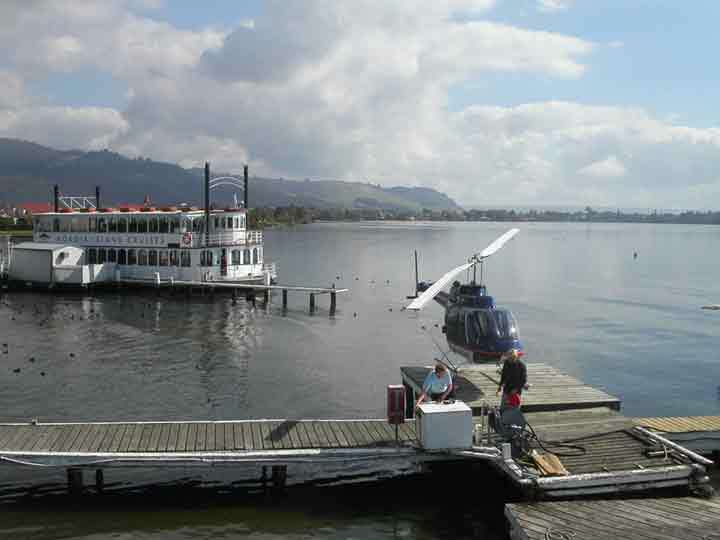 In photo 1 is a restaurant in an old paddle steam boat and a helicopter for hire. In photo 2 you can see Mokoia Island, which is a bird sanctuary in the background. 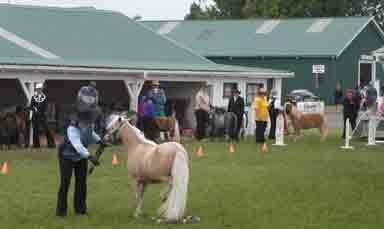 In front are two volunteers. 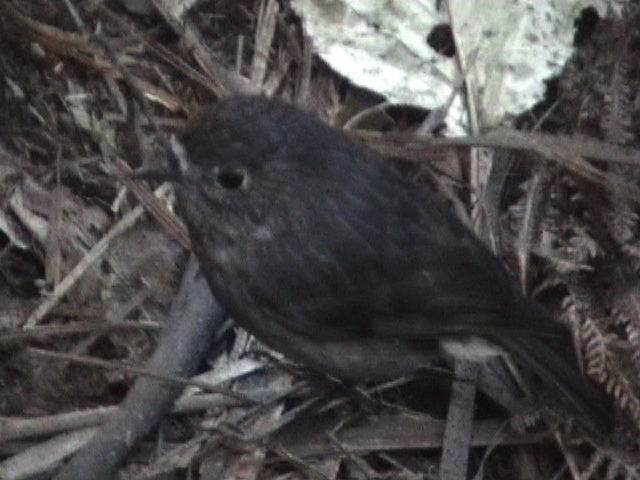 35 North Island Black Robins were taken from here in May 2003 and successfully relocated to Auckland's 'Ark in the Park' bird sanctuary. They are breeding well. Photo 3: Things to do for young people! Hire a paddleboat. It's hard work because there is no engine but a lot of fun. Photo 4: I am pointing to an ice cube but there are large hailstones on the left. 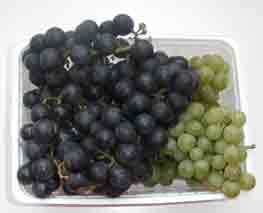 These came down in a shower of hailstones in June last year. In photo 5 are two kayaks on the Puhoi River north of Auckland. 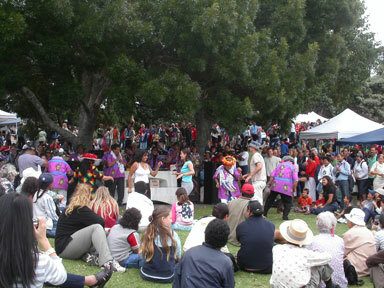 This activity is popular with all ages. When you click on the photo you can see the end of the trip. You can hire the kayaks at Puhoi and everytime you go north from Auckland you will look down on the river from the motorway and remember your time on the river. 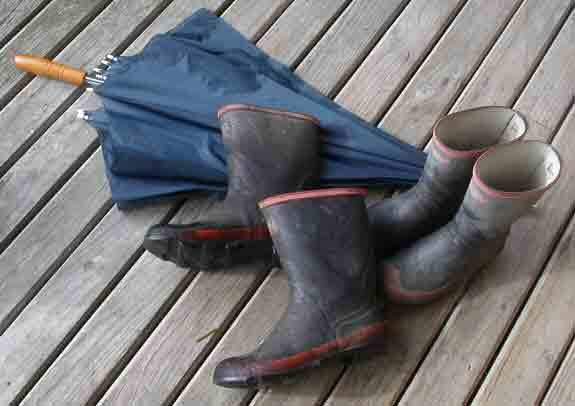 Photo 6 are gumboots and an umbrella. You need these in New Zealand in the winter. Check your gumboots are waterproof and your umbrella is working! 1. 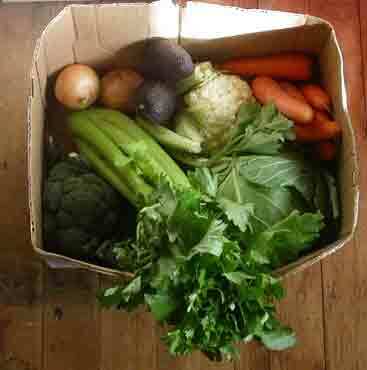 A box of fresh vegetables. The box of vegetables contains (from bottom left and going clockwise) brocolli, celery, onions, avocados, cauliflower, carrots and a cabbage. Brussel sprouts are like small cabbages ! They are a strong taste and not everyone likes them. There are three pears in the far right photo. The one underneath is the nashi or Asian pear. It has a different shape. Things to see and do in June quiz. 1. 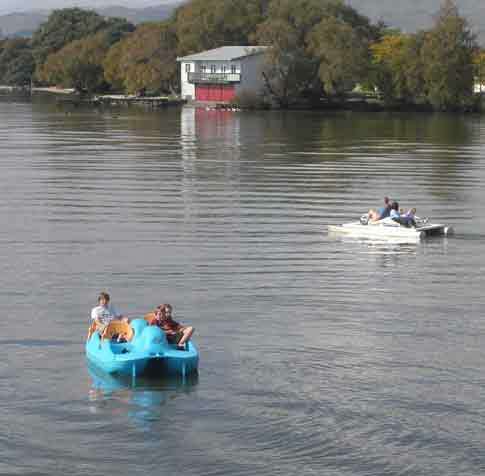 What kind of things can you see on Lake Rotorua? 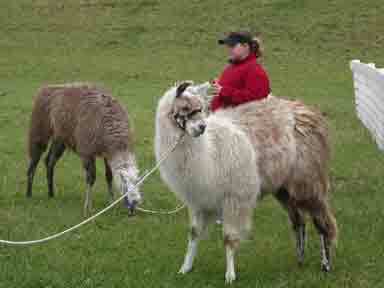 c) Different kinds of transport. 2. What are the people in photo 2 doing? a) Talking to each other. d) Having a ride on a boat. 3. The celery is green. 4. Asian pears are the same shape as the two other pears. 5. 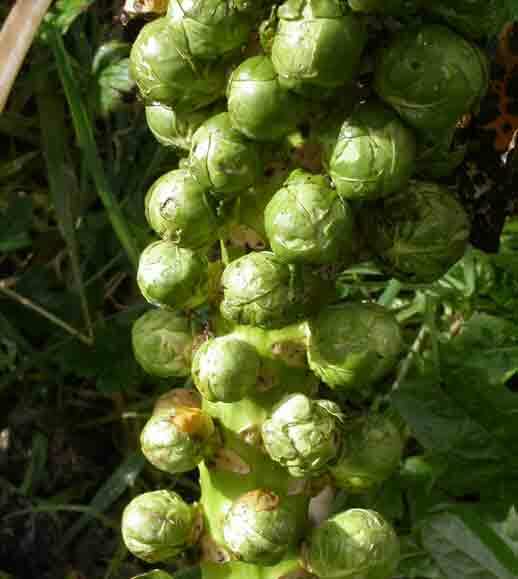 Brussel sprouts are grown in summer.